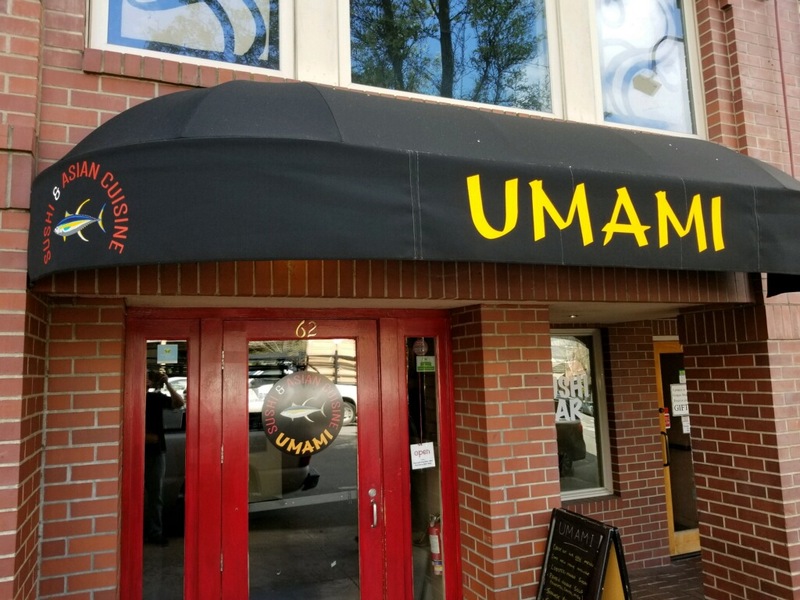 "Umami" means deliciousness in Japanese. We offer the perfect selection of both traditional and modern Japanese food from sushi, ramen, to izakaya. 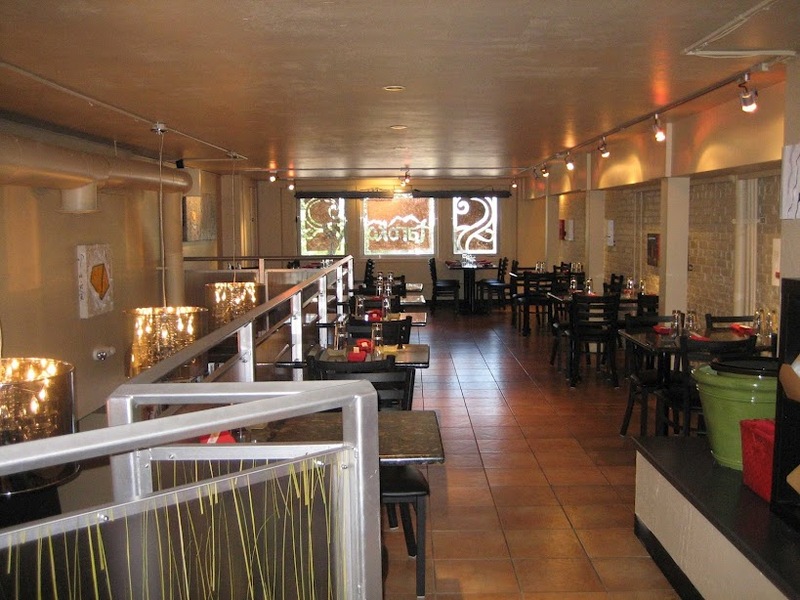 We strive to provide the highest quality food and excellent service with reasonable prices. Our goal is to deliver a superlative dining experience, in a relaxed setting. BACK BY POPULAR DEMAND – 20% OFF ALL ROLLS! Try a new roll or get a few rolls to share! From open to close every Monday. 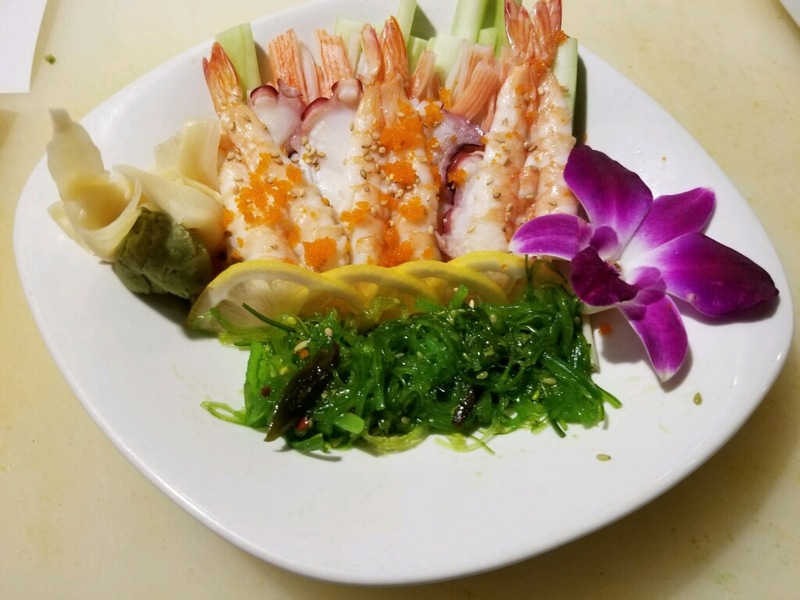 Special pricing on select Small Bites and sushi. $3.5 draught beers, $4 wines, and $4 wells! Mondays through Thursdays from 3pm – 5pm! Copyright © Umami Sushi 2018. All Rights Reserved.